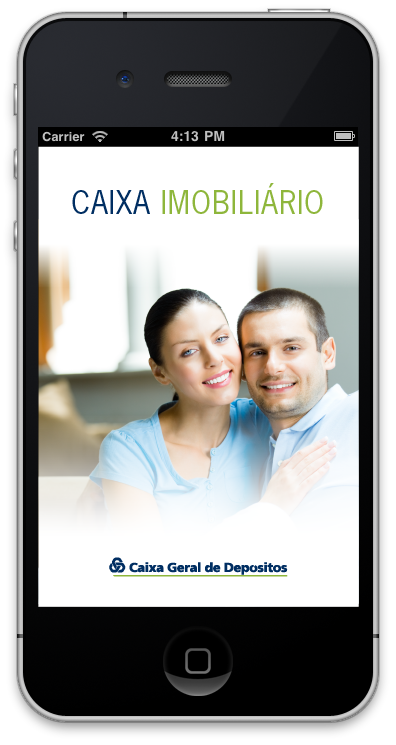 A rather large and complex app designer and presented to CGD board to tackle the problem of selling superfluous real estate assets owned by the bank. 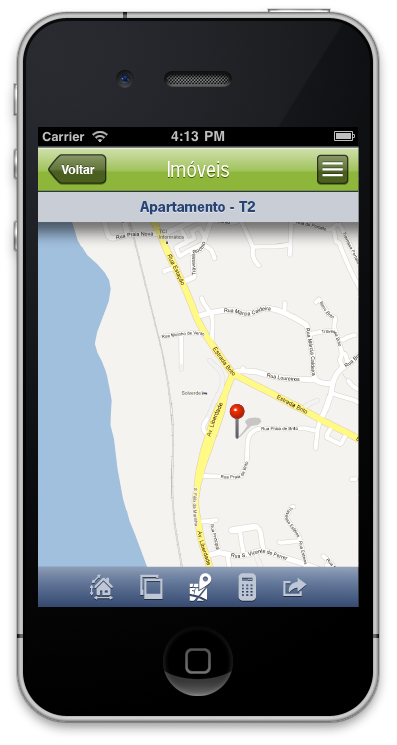 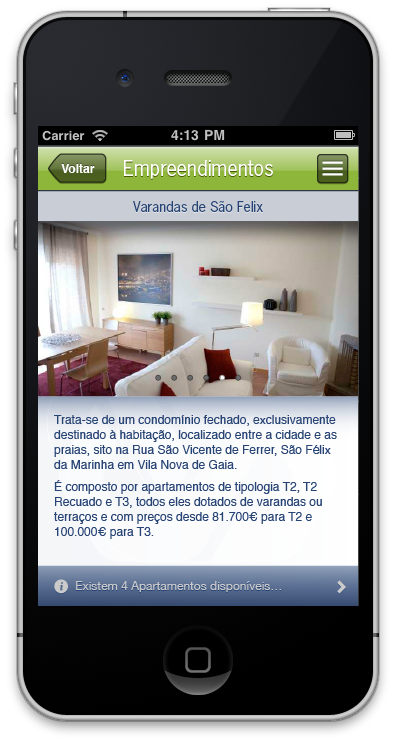 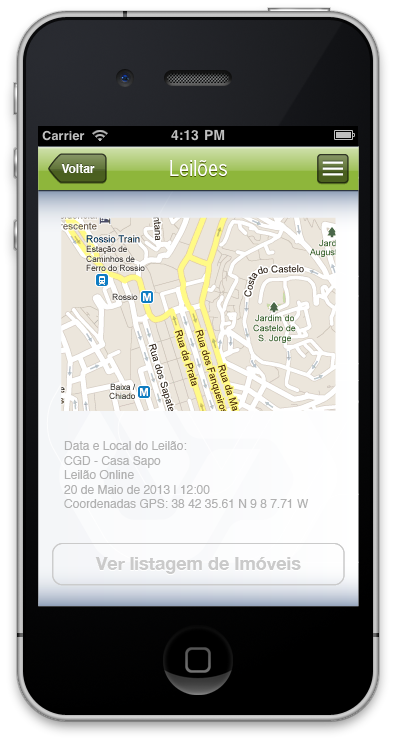 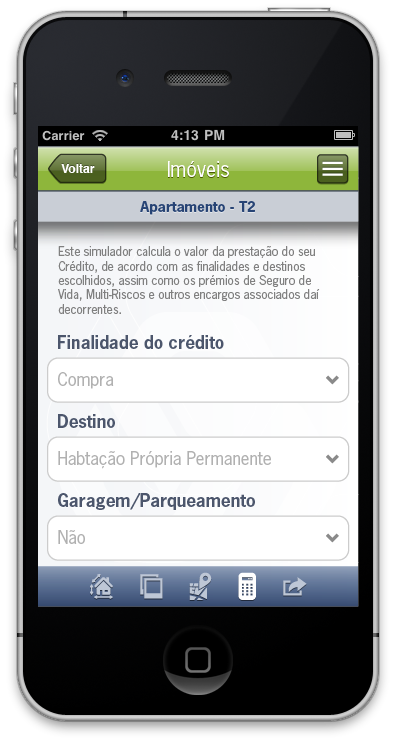 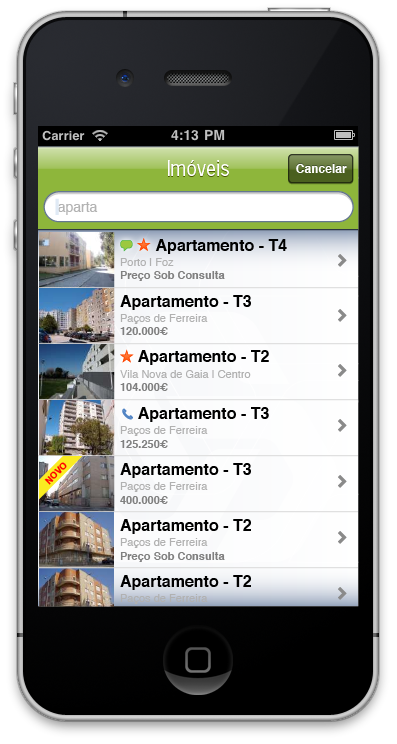 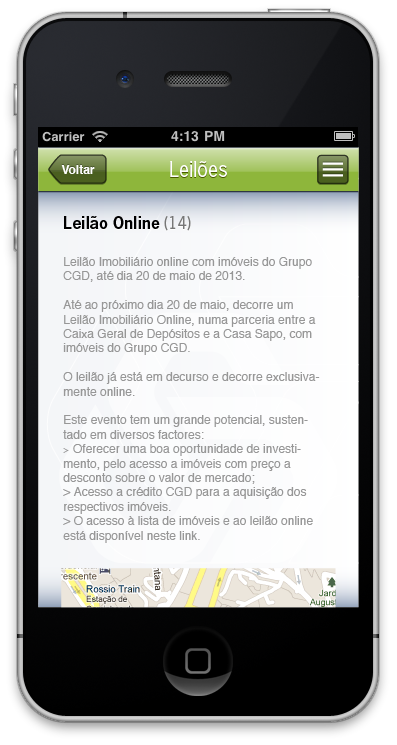 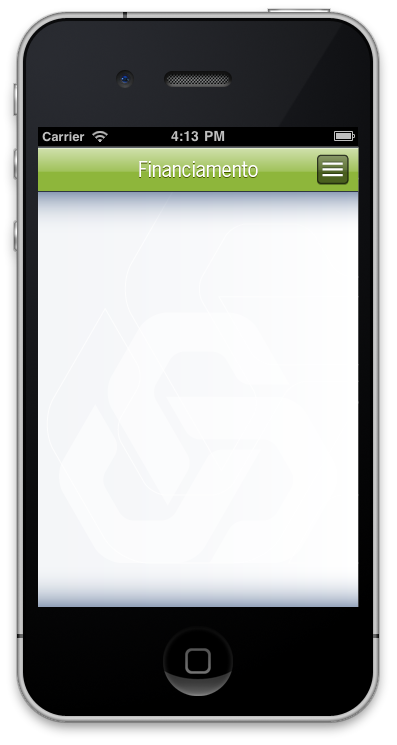 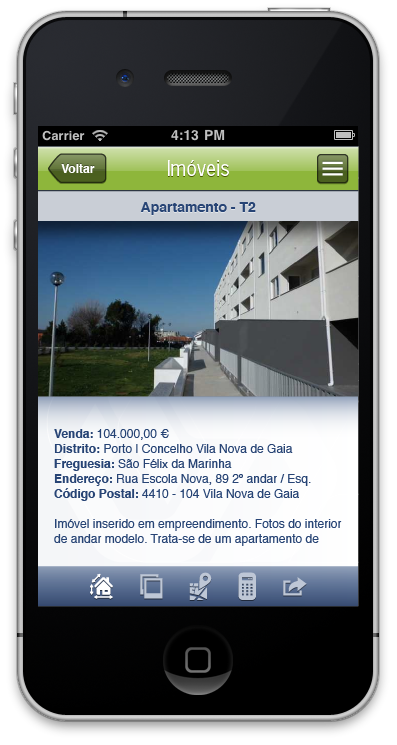 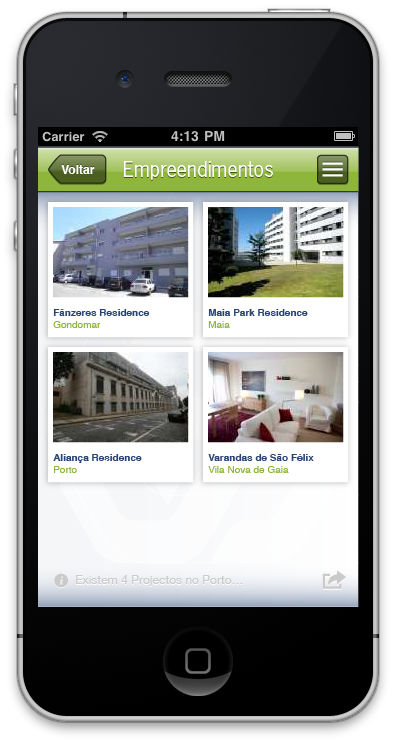 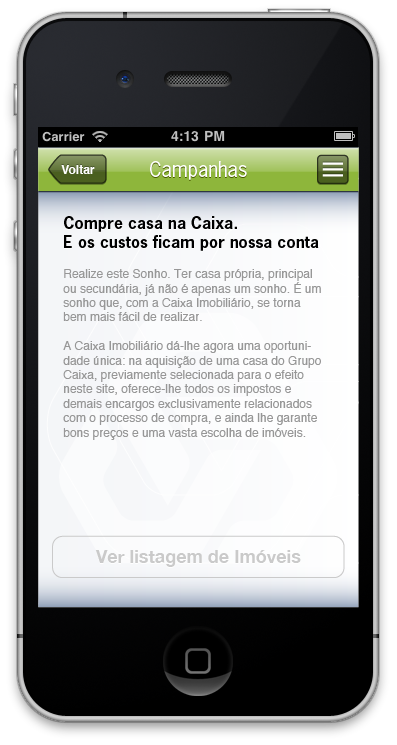 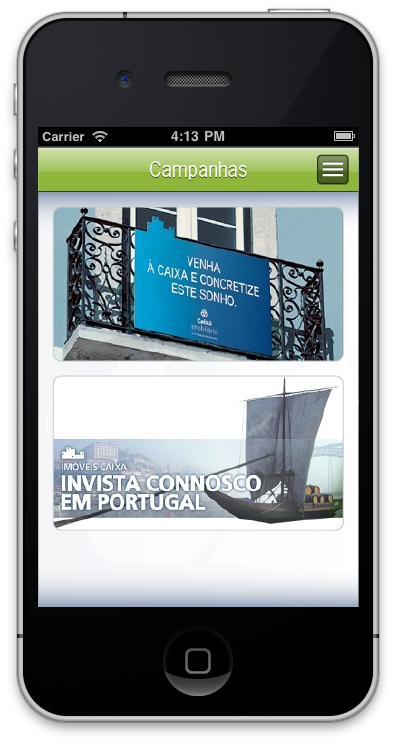 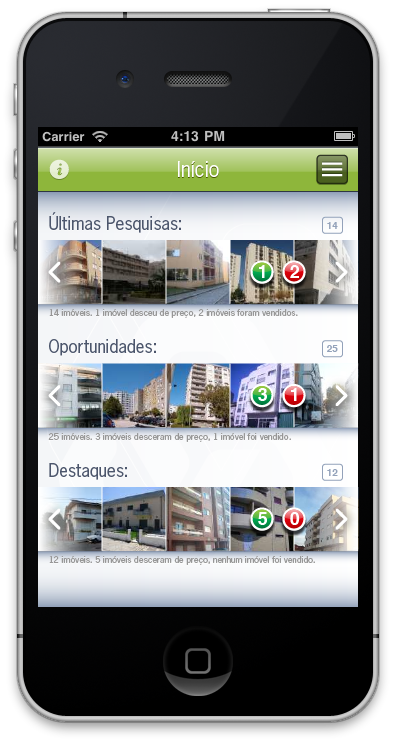 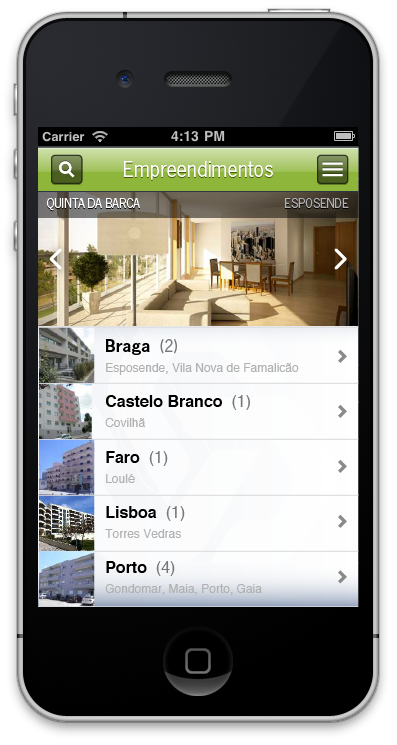 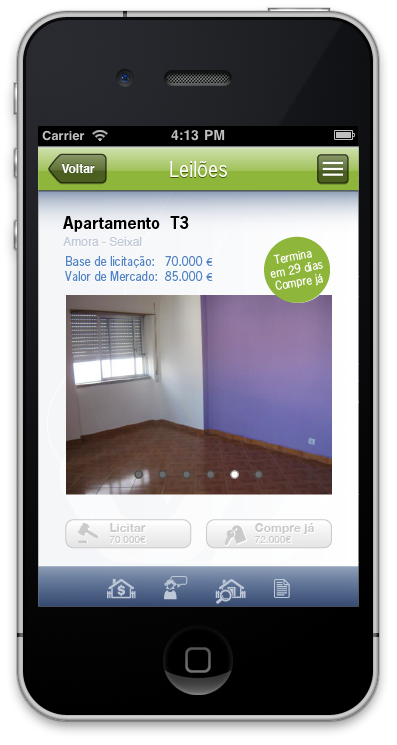 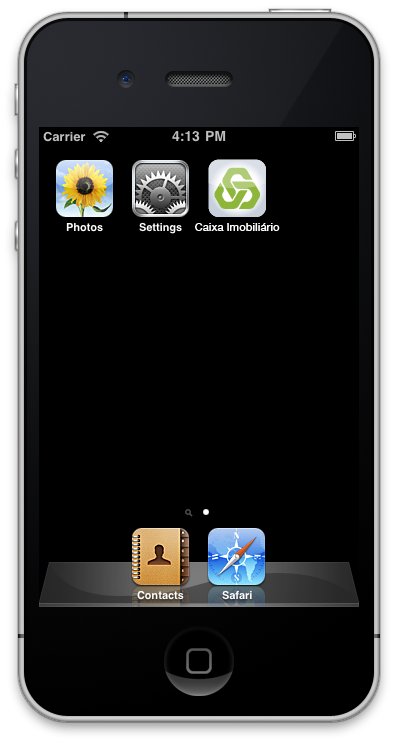 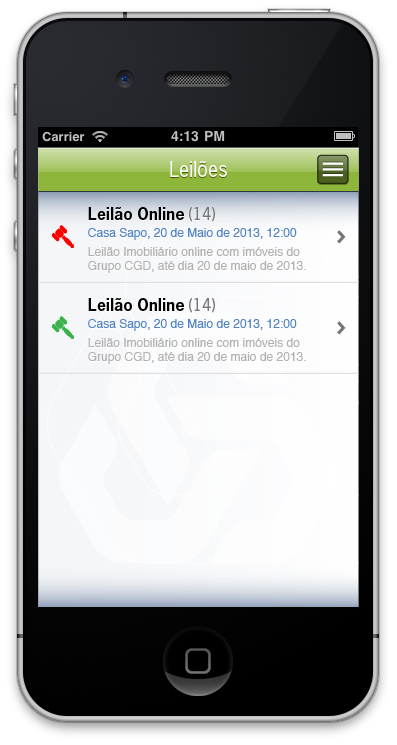 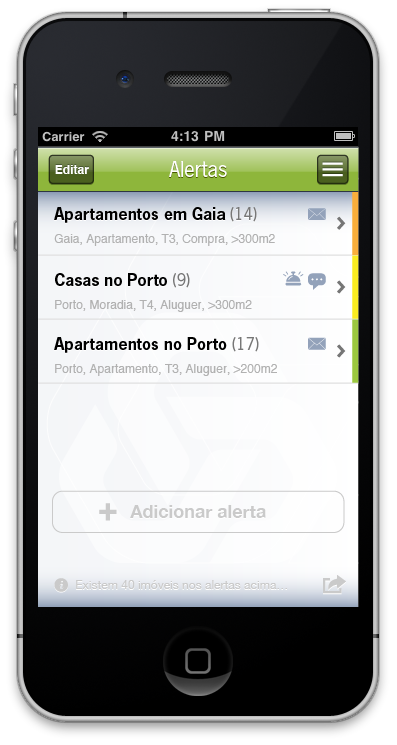 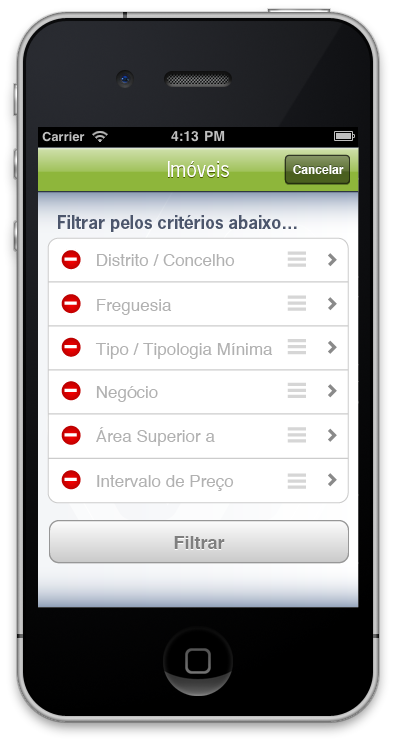 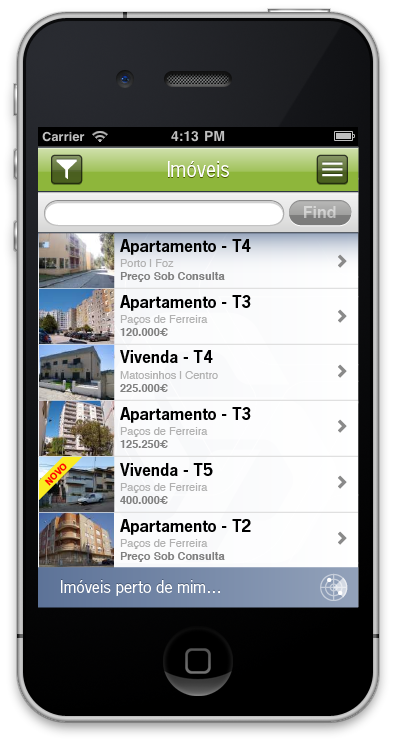 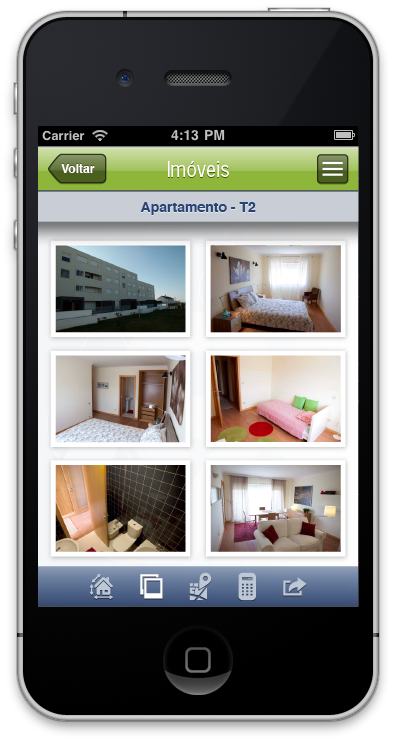 The app, due to it’s complexity, used different navigation system encapsulated in different sections. 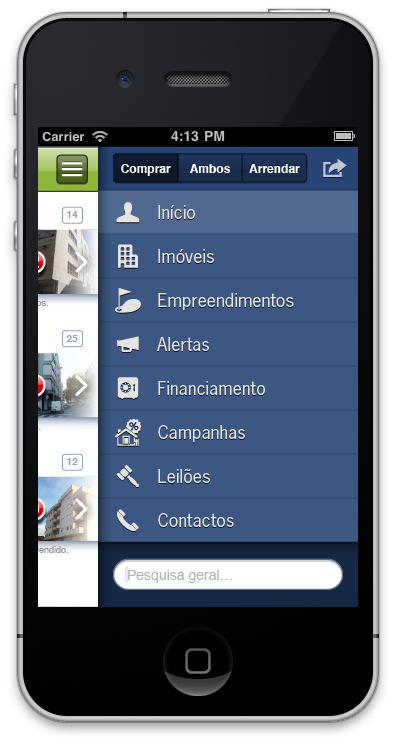 The use of a “hamburger menu” was needed due to the different sections that needed to use a tradition tab menu system and to free the main navigation, which was already packed.